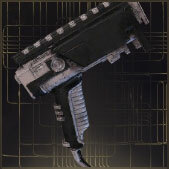 With Fortuna came the release of modular secondary weapons called Kitguns. 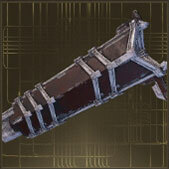 Modular weapons are built with three components, each of which provide their own twist to the weapon. 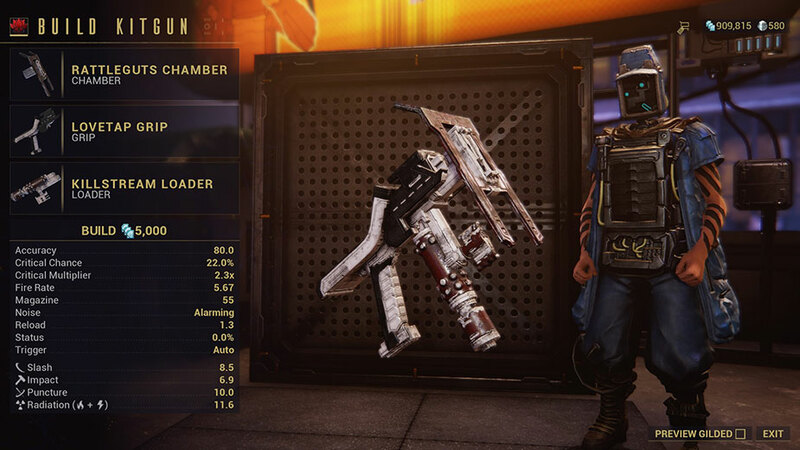 There are 256 unique combinations of Kitgun components meaning there are 256 different Kitguns in the game. If that sounds overwhelming to you, then you're in the right place since we're going to simplify Kitgun construction significantly. 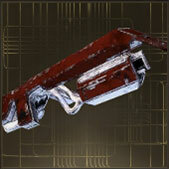 All Kitguns are comprised of three parts: The Chamber, the Grip and the Loader. At the time of writing this, there are 4 types of Chambers, 4 types of Grips and 16 types of Loaders. Chambers define the fire style of the gun, ranging from fully automatic to semi to frickin' laser beams (pardon our reference). 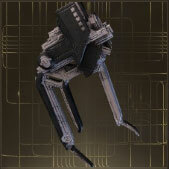 Grips, on the other-hand, affect stats such as damage, range and rate-of-fire. 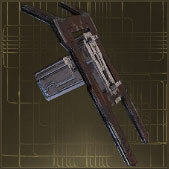 Finally, Loaders affect the gun's critical chance, status chance, magazine size and reload speed. Don't stress over remembering all this - We're going to provide some tables that make life much easier. 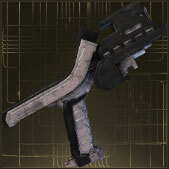 We also recommend checking out Semlar's Kitgun builder if you want to dig into Kitgun stats. Fires a wide energy beam, like a mini Arca Plasmor. Has punchthrough. Semi-automatic energy blast shots that can spread to other enemies in a 90 degree arc on impact. Fully automatic with high fire rate. Persistent laser beam similar to mining tools. Short range, high focus damage. Don't get overwhelmed by the loader table or any of the other components discussed above. Instead, focus on what you find important in a gun (e.g: Critical chance) and sort the table to find the best loaders for your Kitgun. 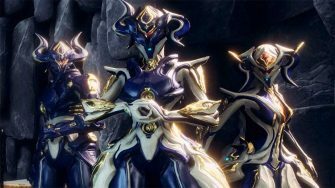 Warframe is known to bog people down with tons of information, so our best advice is to pick a "strategy" for your Kitgun then look for the corresponding parts. Let's say you want to go with a Status Chance-based weapon with the primary purpose of proc'ing status rather than damage. Sort the table by Status Chance and you'll find that Ramflare and Flutterfire are the best loaders for maximizing status chance. Since the goal is to get as many status procs on enemies as possible, a weapon with high rate of fire and a larger clip size would be nice. That settles the whole build: Rattleguts - Gibber - Ramflare. We can't say what the "best" Kitguns are until more testing has been done on the 256 different Kitguns that exist (full list here - Credit to cephalonwannab, some stats might not be updated to latest hotfix). However, what we can say is you should consider your builds based on some sort of strategy until the "meta" is more established. Personally we love high crit builds with lots of damage, so the Tombfinger - Haymaker - Splat build is right up our alley. Feel free to share your thoughts on the "best" Kitguns in the comments below for other readers to see. 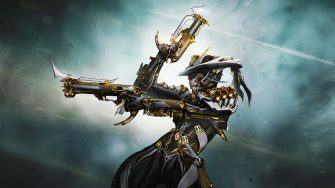 The Kitgun build we're looking forward to trying out. 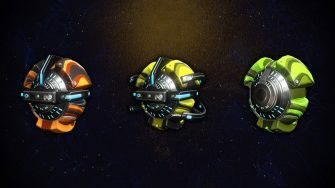 In order to build any of the Kitguns, you'll need to purchase the blueprints for the components from Rude Zuud and build them in your Foundry. 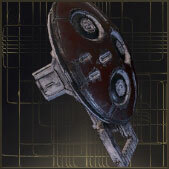 All blueprints can be purchased with Solaris United standing (must complete Vox Solaris quest first). Bounties are the easiest way to farm Standing, although it's likely that mining is faster if you want to be "efficient." All Chamber and Grip blueprints can be purchased with the "Outworlder" title, but some of the loaders require Cove (rank 4 in Syndicate). 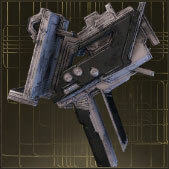 All of the Kitgun component blueprints require resources such as Scrap, refined ores and gems. 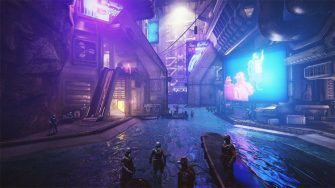 Scrap and many of the resources needed come from Fishing on the Orb Vallis which we have a detailed guide for if you need it. 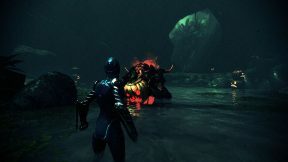 The other resources come from mining which we also covered in detail with our article on how to farm Garuda. 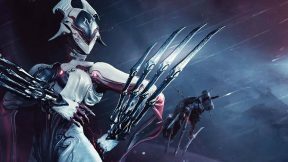 However, it's worth noting that not all the resources required for the Kitguns come from Fortuna - Some come from the Plains of Eidolon so be prepared to do some extra grinding if necessary. Talk to Rude Zuud and select "Other Services" to Gild your Kitgun. 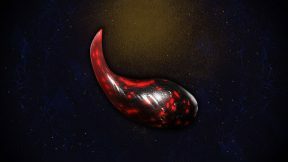 Like Zaws, Kitguns can be gilded which improves their stats significantly and allows you to gain Mastery XP. In order to gild a Kitgun, first you'll have to rank it up to level 30. Once you have a maxed Kitgun, head to Ruud Zuud and look at her other services. 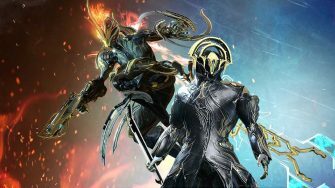 Here you'll find the option to gild your Kitgun for 5,000 Solaris United Standing. 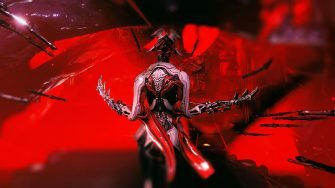 This goes without saying, but stick to gilding Kitguns you like while Solaris United Standing remains the primary bottleneck for content in Fortuna. We hope this brief little guide helped you build your first Kitgun and would love to hear your recommendations for builds in the comments below! Hey I really want to know how long it takes to build a kitgun fully, as in crafting the components etc. Oh hey we think alike! I also thought the Tombfinger-Haymaker-Splat was the best but then I noticed that the Tombfinger was Semi and not full auto like the Rattleguts or really high damage like the Catchmoon which can clear out crowds of mobs in a single shot. I want to build the best kitgun for fighting Sentients. What I’m really curious about is what it will look like when we start adding Riven mods to Kitguns. The ones I’ve tested so far have all seemed really strong without mods, even ones with the Gaze chamber which I thought would be awful (the laser beam). They may not all be meta, but quite a few of them seem like they’re more than viable and a few will likely be meta. Worth noting that if you plan on using Pax Charge, the lower-capacity Killstream loader is a very effective option as the downtime between empty and full charge is about half a second, and it obviates the need for ammo, giving it unprecedented endurance. May not be to everyone’s taste but I’ve found it to be extremely effective when done together with Tombfinger and Haymaker.